Paul H. Rogers joined JCP in January 2017 as Executive Director of Asset Management. Paul brings over 30 years of real estate experience, and especially, the analytic skills to evaluate properties and develop realistic strategic business plans. 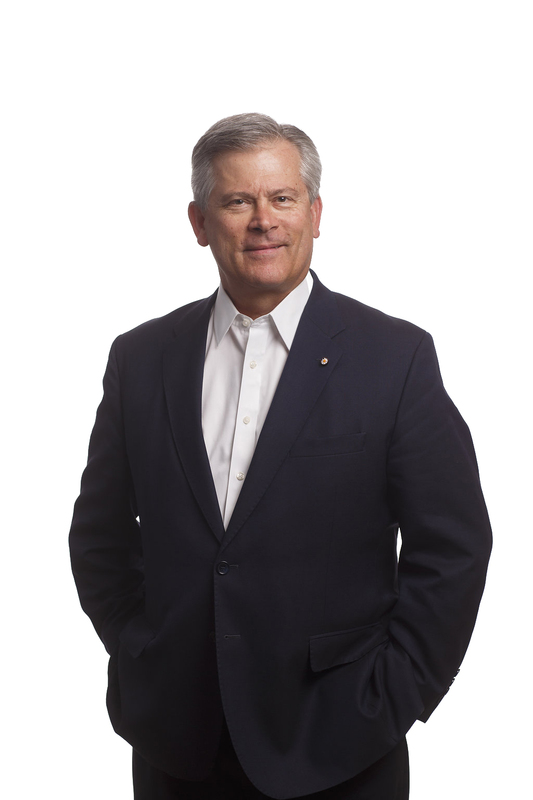 Prior to joining JCP, Paul formed Horizon Services & Management Company, and served as President, CEO and Director of the Company. Paul was in the business of managing and repositioning real estate assets for property owners, the courts and large financial institutions, as well as assisting property owners and developers with equity capitalization of land development projects. Before the formation of Horizon, Paul served as President of The Polaris Group, Inc. and Director of Acquisitions at the Scully Company. During his career, Paul has represented companies like Mack Truck, Inc., Armstrong World Industries, and Bethlehem Steel in the disposition of signature real estate assets, including corporate headquarter locations. Over the course of his career, Paul has been involved with the acquisition of multifamily properties in NJ, PA and OH, with a portfolio value in excess of $25 million, as well as the acquisition and partnership negotiation for the largest privately held apartment owners and managers in the Philadelphia Market. He has maintained responsibility for property management relationships with third party owner management contracts, and was also responsible for the transition of the assets after they were acquired and contracted for third party management. Paul has degrees in Real Estate and Finance from the University of Connecticut and its exclusive Center for Real Estate and Urban Economic Studies, and received a fellowship from the Society of Real Estate Appraisers in 1970.